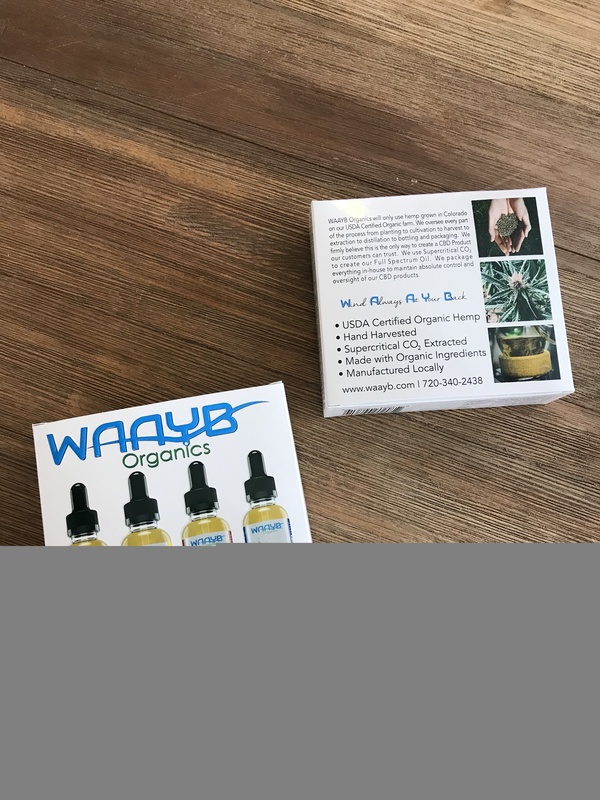 Support your active lifestyle with WAAYB Organics Variety Pack. 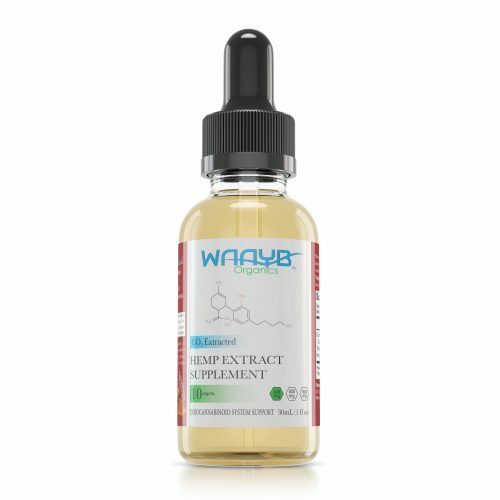 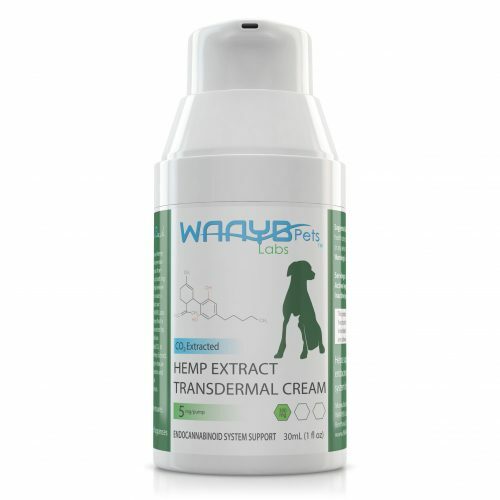 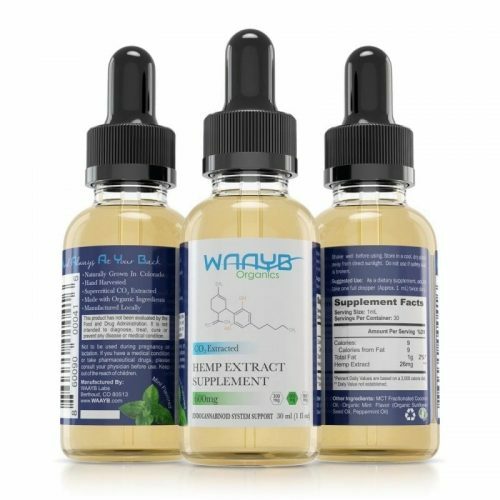 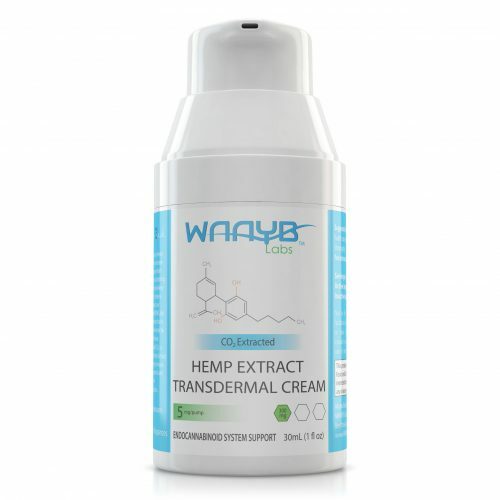 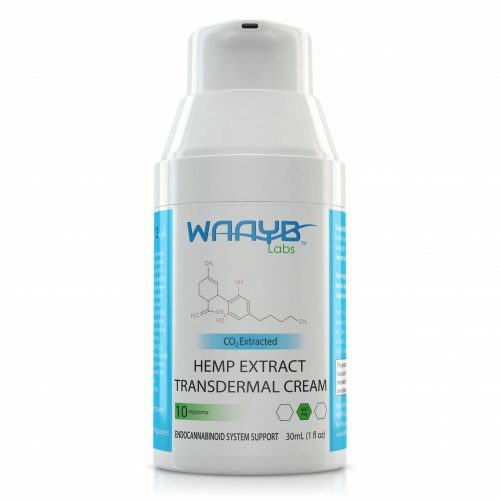 All four flavors of WAAYB CBD Oil are included in this package at a 20mg/mL strength. Not sure which flavor you would like, now you can try one of each! 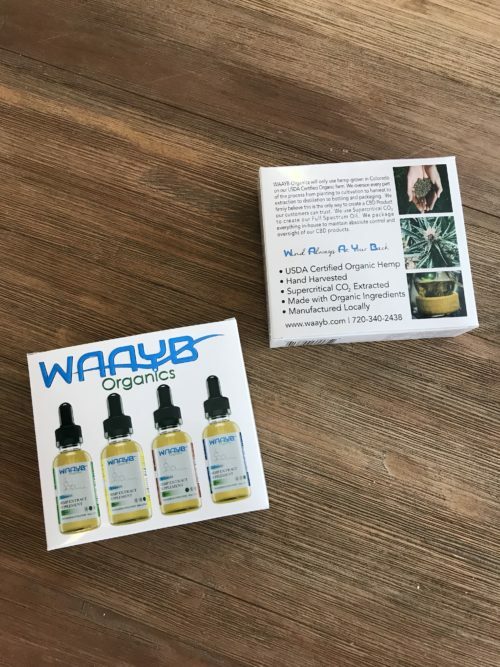 With the WAAYB 4 Pack sampler you can try each flavor of CBD oil that WAAYB offers. 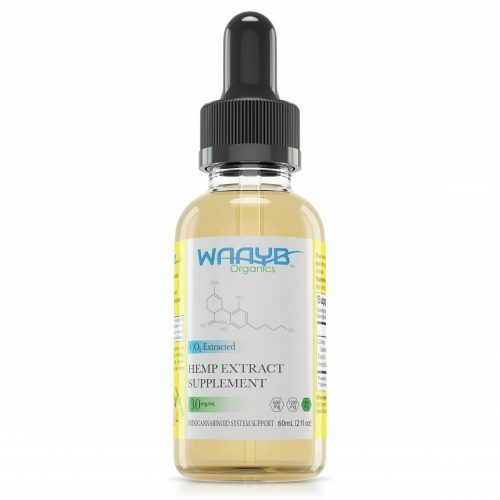 The bottles are 10mL (10 servings) in size with 20mg per serving. 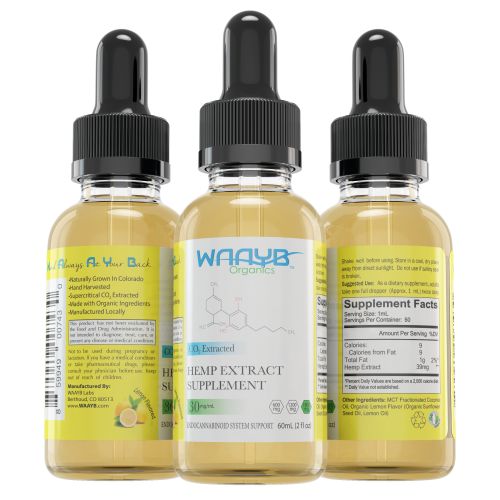 This is not only a great way to find what flavor(s) you prefer, but can also help you find the strength that works best for you! 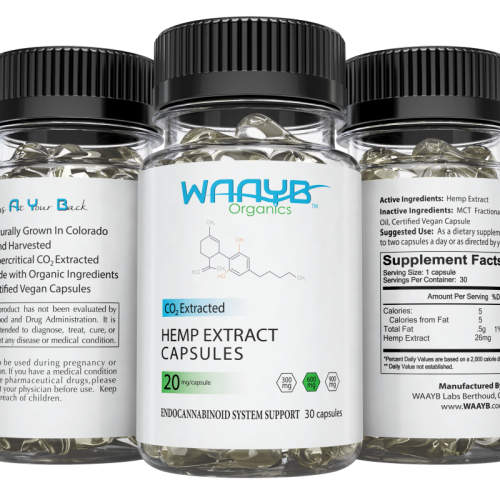 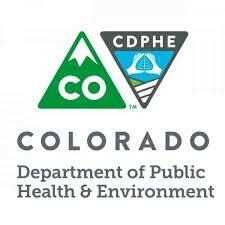 Our clean, premium hemp is grown organically in Colorado. 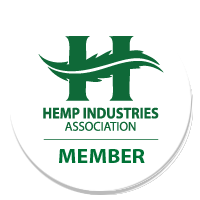 The hemp is cultivated and nurtured on our family farm. 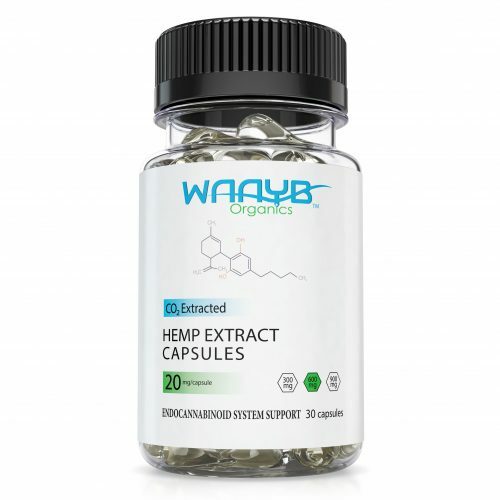 It is hand harvested, and is derived locally at our facilities using supercritical CO2 extraction.